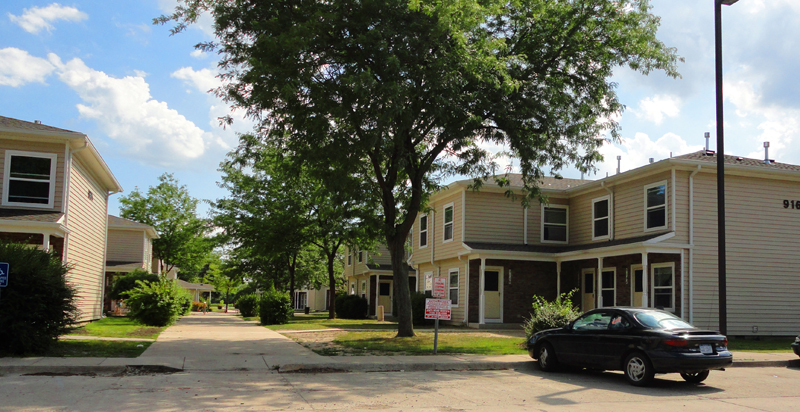 Located on Greenwood Avenue east of Michigan Avenue, Greenwood Townhouses are available to all families. Residents can choose from 115 units with 2, 3 or 4 bedrooms, and apartments are rented based upon family size. Two-bedroom units start at 792 square feet, three-bedrooms at 1,050 square feet and four-bedrooms at 1,200 square feet. Most of our facilities are handicap accessible, but not barrier free. 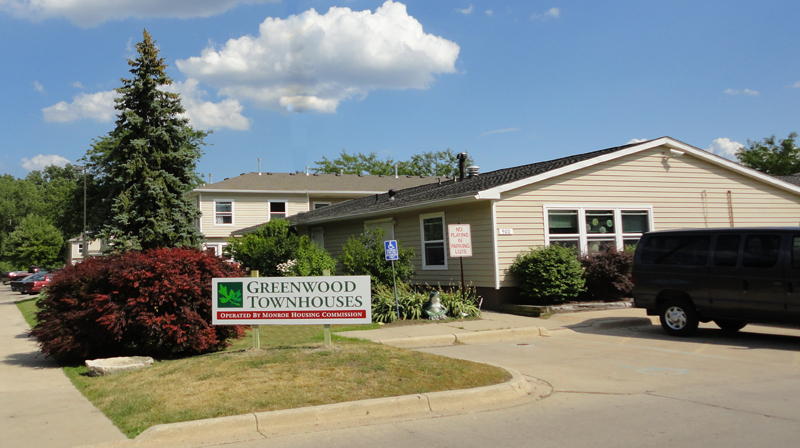 Greenwood Townhouses underwent complete renovation in 2010. The complex is monitored by an on-site security guard as well as security cameras and provides residents with smoke-free living. Water is included in monthly costs with HUD allowances for gas and electric utilities. The family’s annual income must be within the low-income limit set by HUD, which means the family income cannot exceed 80 percent of the median income set for the area. Each member of the family must be a citizen, national, or a non-citizen who has eligible immigration status under one of the categories set forth in Section 214 of the Housing and Community Development Act of 1980. All family members must provide a Social Security number or certify that they do not have one. Each member of the family who is at least 18 years of age, and each family head and spouse regardless of age, shall sign one or more consent forms. A criminal background check on all adult household members, including live-in aides at no cost to the applicant.